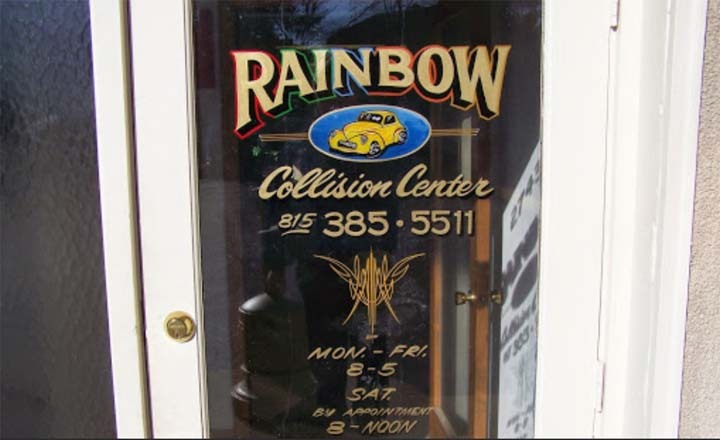 Rainbow Collision Center, Inc., in Volo, IL, is the area's premier auto body and restoration specialist serving Wauconda, Fox Lake, Ingleside, and surrounding areas. 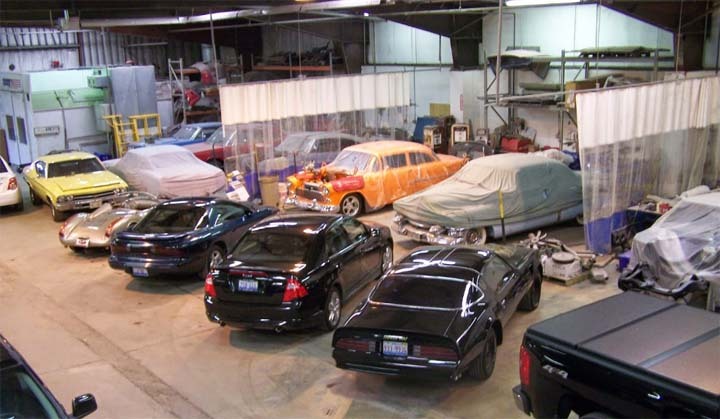 We offer paintless dent removal, and work on cars, trucks, boats, and motorcycles. 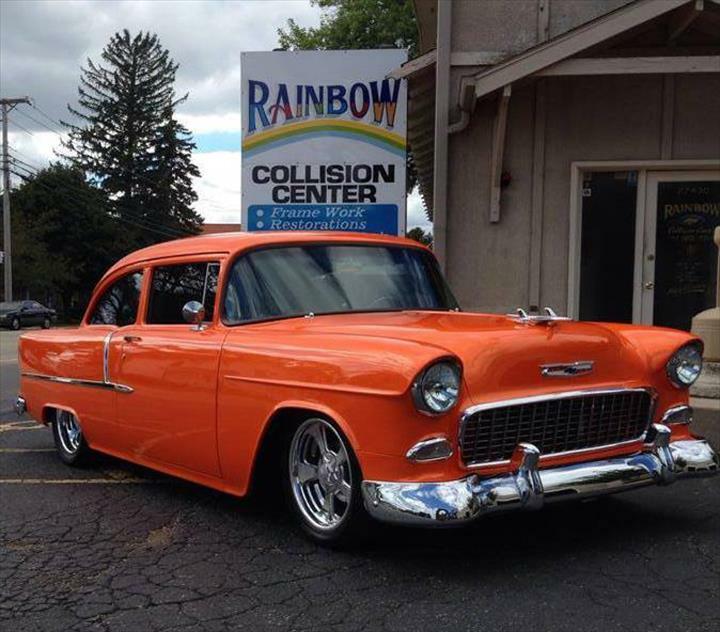 We specialize in collision and restoration, insurance claims, and are unibody specialists. 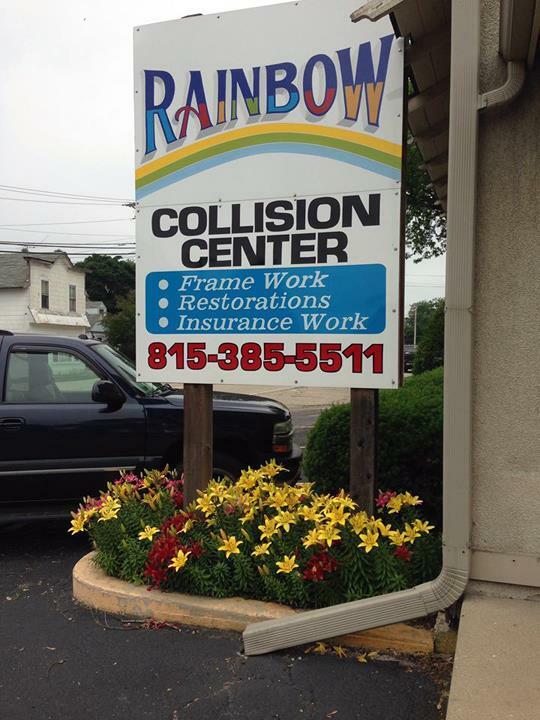 For your auto body and restoration needs, contact Rainbow Collision Center, Inc., in Volo. "Top notch guys! Always a quality job that is done quickly. Great service." "They are very nice people And they are excellent at what they do. They go above and beyond for their customers." "Always a quality job that is done quickly. Great service." 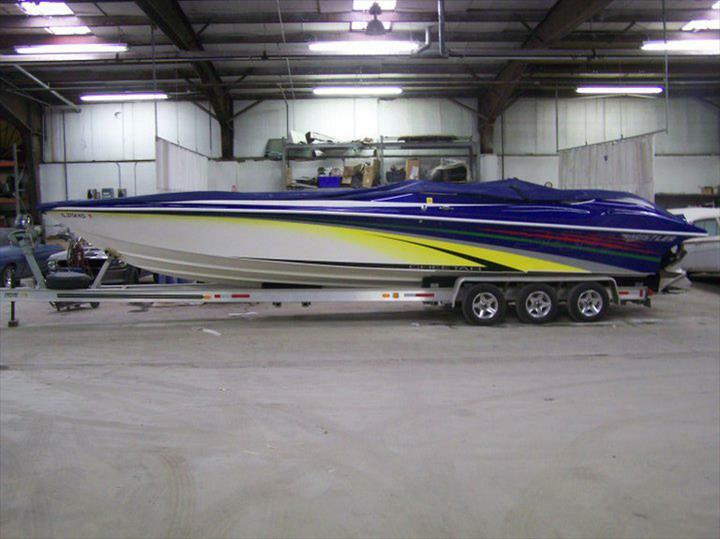 "I had brought in my 2000 Black Prowler in to get the fender fixed and re-painted. 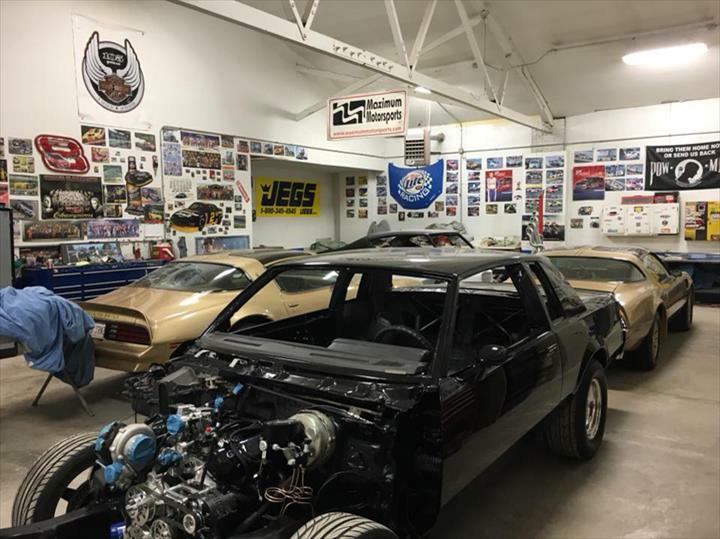 The work done was amazing and they even add..."
"I had brought in my 2000 Black Prowler in to get the fender fixed and re-painted. The work done was amazing and they even added a pin stripping to it to give it a little bit more flair. I was awe struck by the finished project that Chris and his employees had accomplished. I highly recommend this center to any and all future customers." 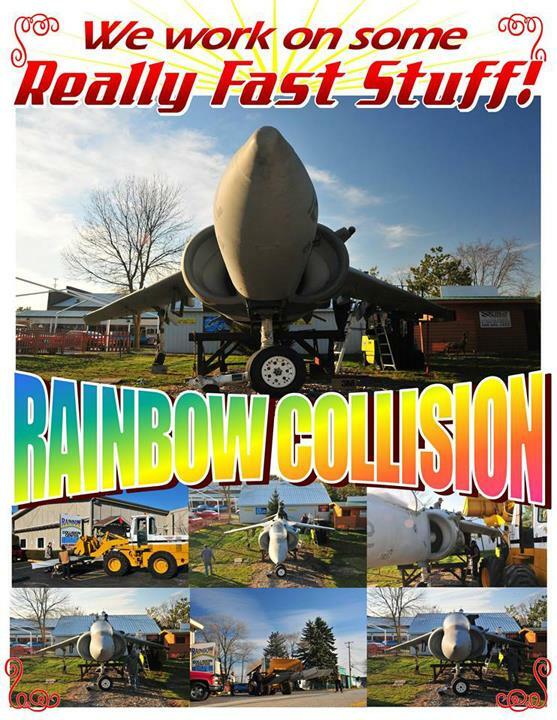 "I first was introduced to Rainbow Collision Center through my work. 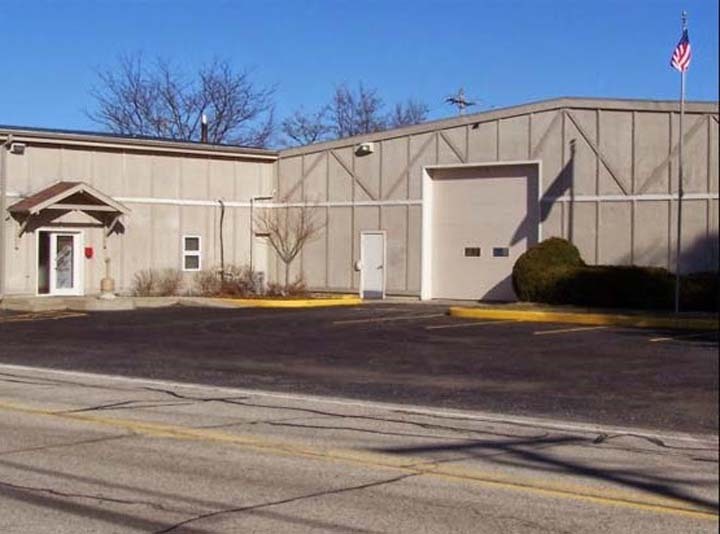 I was the fleet manager for a north suburban fire depart..."
"I first was introduced to Rainbow Collision Center through my work. I was the fleet manager for a north suburban fire department. Two of our fire engines developed severe corrosion of various body panel and doors. 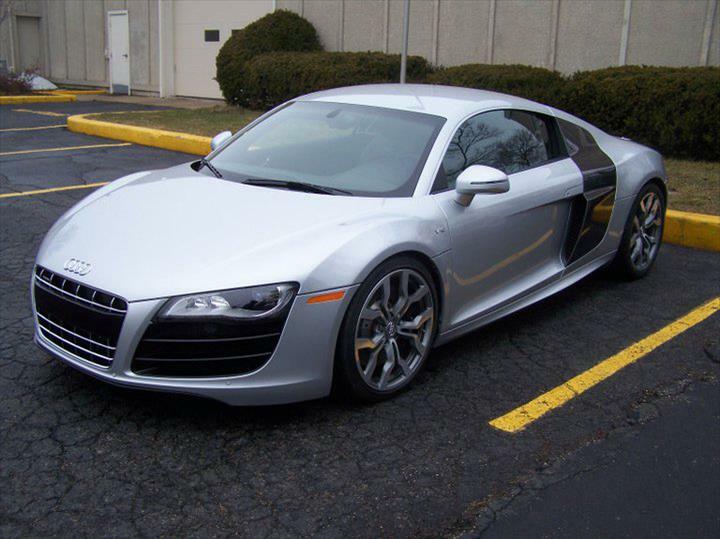 Through our dealer network we were authorized to have this damage repaired at Rainbow Collision Center. When we picked up our vehicles I was thoroughly satisfied with the work performed by this team of professionals. 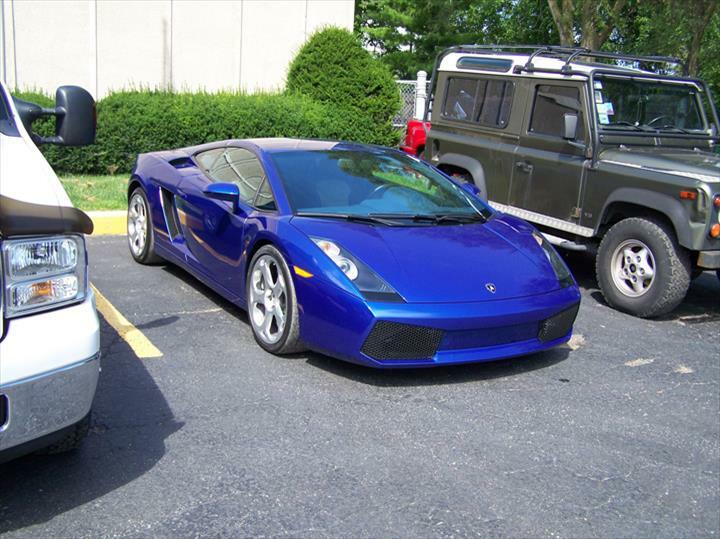 The paint finish equaled that which we expect from the apparatus manufacturer. Fire equipment is very complex with lots of handles, tread plate, doors, covers, and a multitude of odd seams and angles. Each these areas were properly sanded and prepared for refinishing and when the work was complete there no evidence that the area had been reworked. 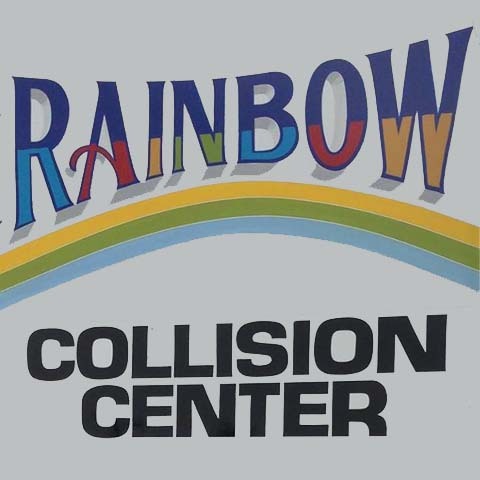 Rainbow Collision Center repaired several of our vehicles of the years including fire engines, ambulance, pickup trucks, and staff vehicles. Through my experience with my work vehicles I decided to become a customer with my personal vehicles. 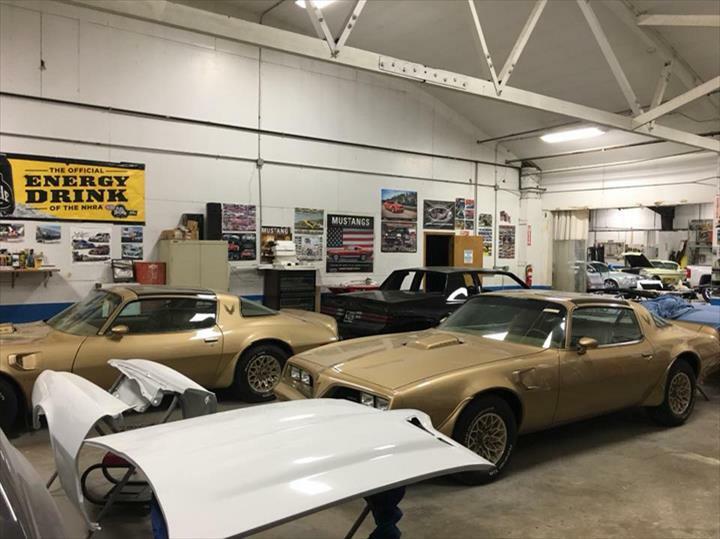 I will not go anywhere else for my paint and body work needs. Chris Cooper is a consummate master of his trade and his attention to detail is second to none." 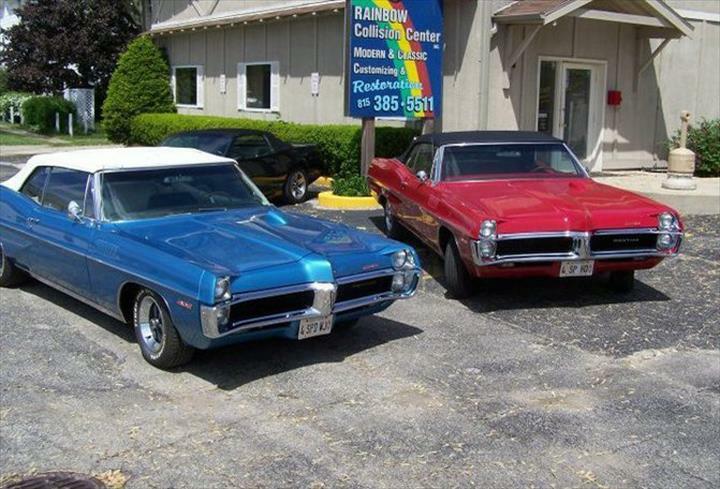 "Rainbow is a first rate auto repair company. 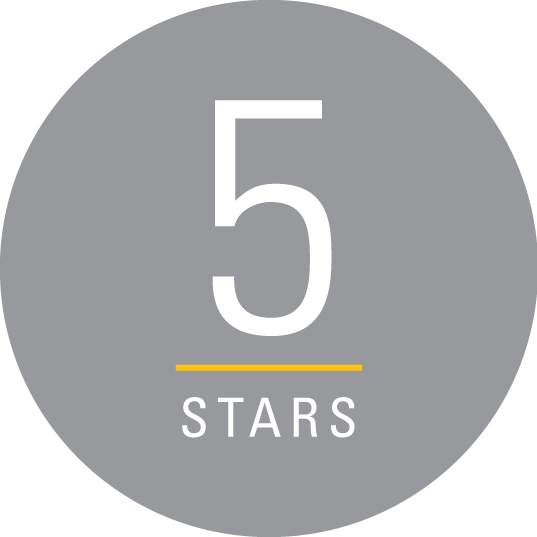 I have used them many times and have ALWAYS gotten excellent repairs and outsta..."
"Rainbow is a first rate auto repair company. I have used them many times and have ALWAYS gotten excellent repairs and outstanding treatment. Whether an insurance claim or out of pocket I believe that the repair work is the best! Even their dogs "Chevy and Malibu" make me feel welcome. Rainbow is the BEST." "I've had repairs done in the past with them and they did an exceptional job. I rear ended someone today and immediately broug..."
"I've had repairs done in the past with them and they did an exceptional job. I rear ended someone today and immediately brought my brand new suv here to get an estimate. He examined the engine and noticed my radiator was leaking fluid and told me not to drive it. Last minute trying to get the insurance to get me in a rental was a nightmare because enterprise had no vehicles. They offered to take me and my two kids home so I wasn't left stranded at the repair shop. They went above and beyond and even offered snacks to my kids while we waited. They're always welcoming and helpful through the whole process." Established in 2004. 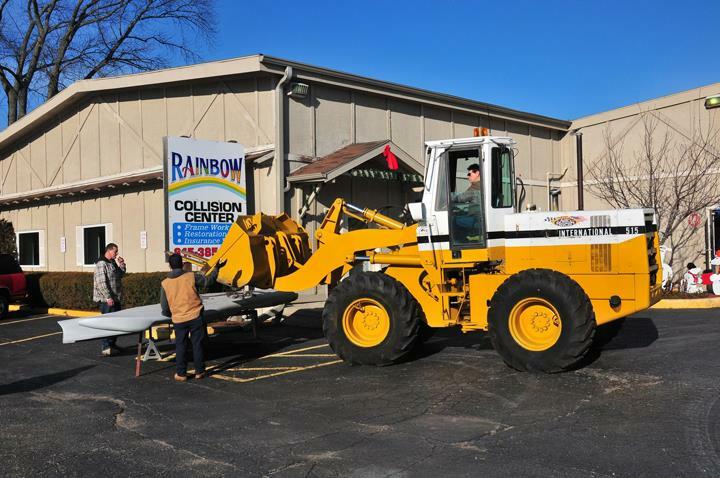 Rainbow Collision Center, Inc. is proud to serve our local area which includes Volo, McHenry, Round Lake, Wauconda, Fox Lake, Ingleside, and GraysLake. 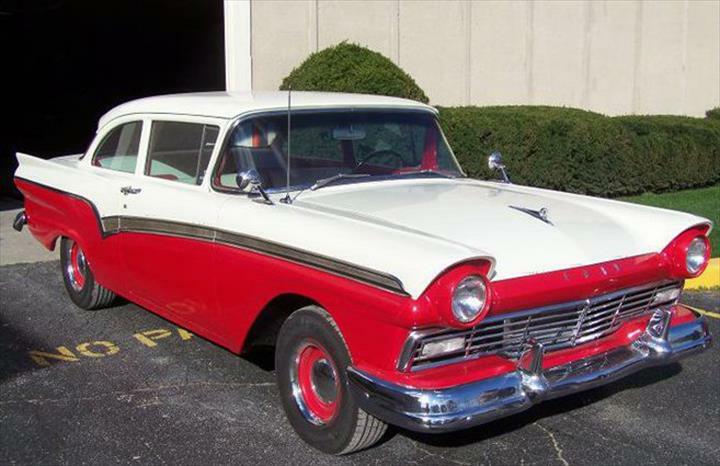 We specialize in Insurance Claims, Unibody Specialist, Modern and Classic Vehicles, and Free Estimates since 2004.